Attack – This stat determines how much damage you deal per second. Defense – This stat determines how much damage you can take. Stamina – This stat determines how fast you build up the energy to use CHARGE MOVES. MAX CP – This stat is the most important and determines your overall Pokemon strength. The most Legendary Pokemon Released for a total of 13. All three Starter Pokemon are able to learn Stealth Rock Move. Click/Tap any Pokemon image within this Pokemon GO GEN 4 Pokedex to view more information. 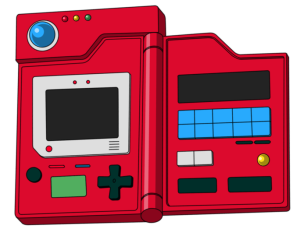 Done Viewing the Pokemon GO Gen 4 Pokedex? You Should Check Out Our Tier List of The Best Pokemon In The Fourth Generation Pokemon List.